Gary’s long-term regional relationships add value for developers, investors and national business entities. 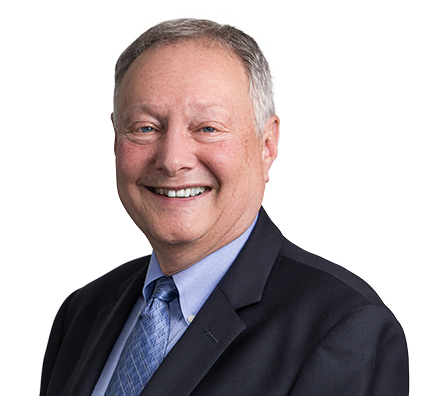 Gary brings decades of experience to clients’ legal needs in acquisition, leasing, zoning, land use, planning, condemnation issues and related litigation. Relationships forged over many years with scores of city attorneys, engineers and local government board members in dozens of municipalities across the region are a testament to Gary’s ability to collaborate and streamline project approvals on behalf of clients. Representing numerous large companies and their franchisees, he secures conditional-use permits and rezoning from county or municipal governments. In addition, Gary advises regional banks and developers in all aspects of retail, housing and office developments, including site acquisition, leasing, land-use permits, tax-increment financing and other incentives. He has written extensively on such topics as redevelopment, tax abatement, tax increment financing and development incentives. Gary also is an adjunct professor at Washington University School of Law, where he teaches Commercial Real Estate Practice, Negotiations and Drafting. Attorney for major service organization MERS Goodwill Industries, with numerous retail stores and warehouses in Missouri and Illinois regarding real estate purchases, leases, and related title, survey and environmental due diligence. Obtaining municipal rezoning of 180 acre agricultural tract into planned development project with major new retail and residential components. Co-counsel in land use litigation, successfully reversing major municipality's decision to deny zoning for educational institution's intended use of vacant campus property. Gary enjoys traveling to far-flung destinations with his wife, Robin, executive director of the Central Institute for the Deaf. They recently visited Chile, which included a journey through Patagonia. He also plays tennis two or three times a week and finds time to spend with his five grandchildren, all of whom live in St. Louis.